If your reading this It means the story I submitted caught the production house attention (wink (-_*)). So, the lady in the video is 105 years old and her name is Mastanamma, she has 897K subscriber and many of her youtube videos have over a million views but this one in particular has above 11 Million views. I don't know her in person or the person who is running this channel (her grandson). I just wanted to share her incredible story and amazing willpower as she is spreading the joy of cooking with such little resources. Also, through her story I wanted to inspire people all around the world, specially young adults of my generation to know that in an era where procrastination has taken over our youth there are these amazing people who forsake to take life for granted and we should be truly inspired to push our limits and do what we love no matter how small. Lastly, I love you Ellen and because of your show and kind messages I have learned to share the kindness and how to do little random acts of kindness and I hope this is counted as one too. 10 year old Madison Hlasny singing Million Reasons by Lady Gaga will bring you to tears! 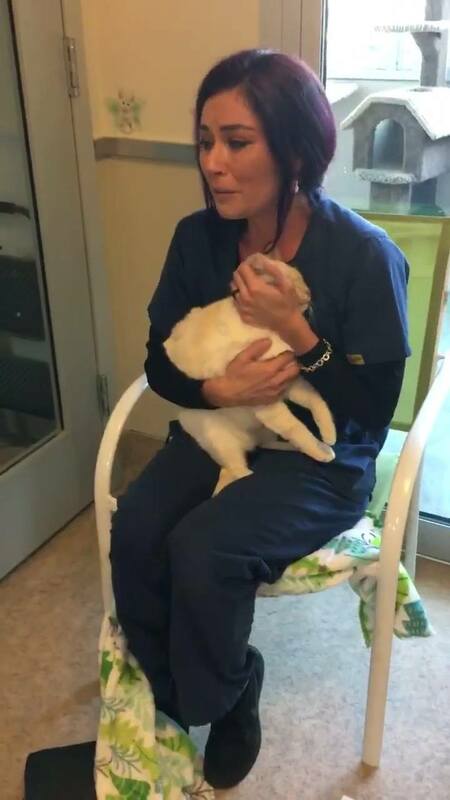 Meet Iris Samaniego - A Girl Who Has Lost Her Cat for Over 1 Year and This Is When She Found Him. Teenager wins national dance challenge- over 2.5 million views in two weeks.